VIDEO - Blockchain Answering the Questions the Future is Asking. Our global supply chains are no longer fit for purpose. By PwC’s own estimates, food fraud is a $40 Billion a year global issue. It is no surprise then that consumers are seeking transparency and trust across todays modern supply chains. According to a recent Response Media study, 62% of consumers will often or always switch to a transparent product and are willing to pay up to 99% more for a transparent product. So what can be done to solve this problem? For arc-net, the solution lies in the blockchain. The blockchain is the technology that underpins crypto-currencies such as bitcoin and was developed as a decentralized ledger which records transactions and stores this information on a global network in a manner which prevents it being changed at a future point. While initially adopted for its financial implications, the blockchains’ decentralized system has huge potential for the traceability of supply chains. 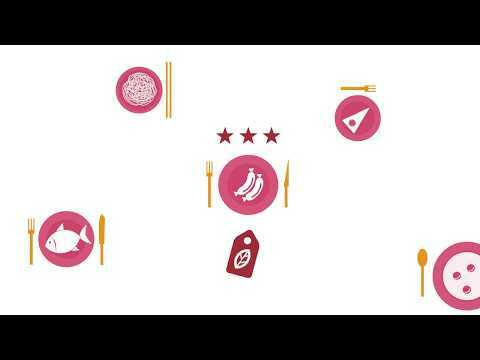 Watch the video below to find out more about how blockchain technology can be used to protect our global food supply or visit http://arc-net.io/blog/arc-net-pwc-blockchain-food-fraud/ to find out more about arc-nets work with PwC in the food supply chain.